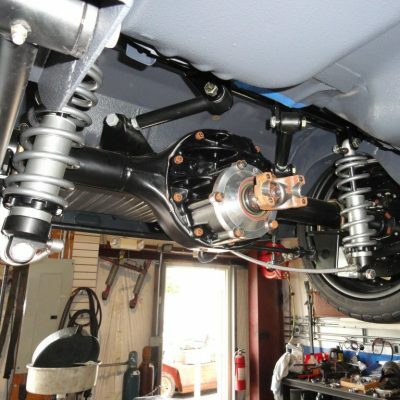 Choosing the correct transmission for your car can be tricky. Luckily, we are here to help you select, install, adjust, and tune your new transmission or overdrive! Weather you are looking for a gear swap or a completely new rear end we can do it. We offer overhauling services, custom length housings, axles, and much more! 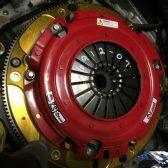 Upgrading brakes is important for cars exceeding their original power level. 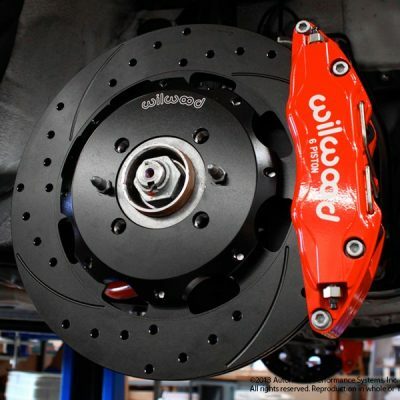 We can install aftermarket brake systems such as Wilwood, hydro-boost systems, upgraded factory brake parts, and much more! 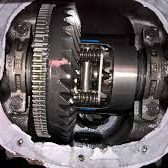 When adding more power on a automatic or manual car, picking a torque converter or clutch can be difficult. Give us a call and we would be happy to make sure your car gets the right parts!